Naomi Osaka has fulfilled her desires of becoming world number one Tennis player in the female category after winning the 2019 Australian tennis Open and climbing to the top place beating the likes of Petra Kvitova and Serena Williams to the slot. The 21-year-old now becomes the first Asian tennis player in both the male and female categories to be ranked top. At the age of 21 years, 104 days she also becomes the youngest top player since Caroline Wozniacki in 2010 who was ranked top at the age of 20 years and 92 days. 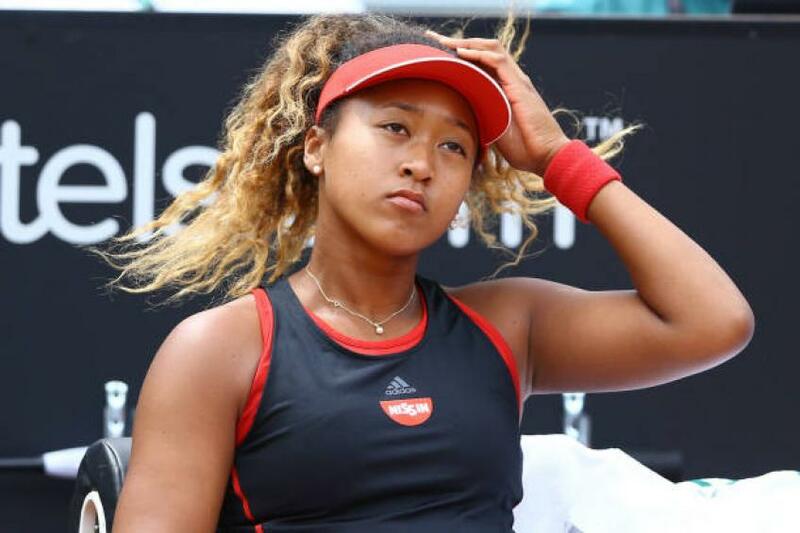 The young Japanese lady, born of a Japanese mother and a Haitian father has attracted a lot of praise from some of the worlds great tennis player such as the worlds first ever WTA world number one Chris Evert who has said with Naomi’s age it’s interesting to predict how she will be in the future. Her discipline on and off the court has also been termed as a driving factor to her recent rise to become worlds number one. Novak Djokovic and Rafael Nadal are set to face each other in the Australian Open men’s final. This will be the eighth time that the two will be meeting in a Grand Slam final and the first at the Melbourne Park. The last time they met was at the epic 2012 final that was played for 5 hours and 53 minutes that is considered as one of the greatest of modern times. The two have proven themselves against the upcoming young generation. This will be their 53rd match. In the head to head tally Serbian Djokovic leads 27-25 compared Nadal. The debate of the greatest of all times may reopen pre or post game with a victory for Nadal making him the third player to claim both grand slam twice.